There are calls for taxis drivers to be allowed raise fares during peak periods like the run-up to Christmas or weekends. MyTaxi confirmed to the Irish Times that they are in talks with the National Transport Authority about increased flexibility around pricing. Under current regulations, taxi drivers are restricted in the amount they can charge passengers. There are currently two main taxi fare categories – including a premium rate which is effect overnight (from 8pm to 8am), on Sundays and during public holidays. However, it’s claimed that increased flexibility around pricing could encourage more drivers to come out to work during holiday periods. In the US, for example, ride-share app Uber has surge pricing – which sees fares multiply (e.g. by 1.5 times the normal fare) during busy periods, and when there are not enough cars on the road to meet demand. 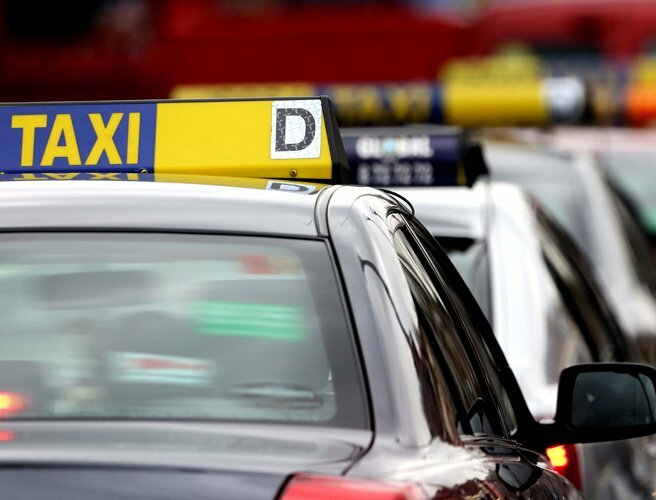 Call for ‘surge pricing’ for taxi fares to be allowed….